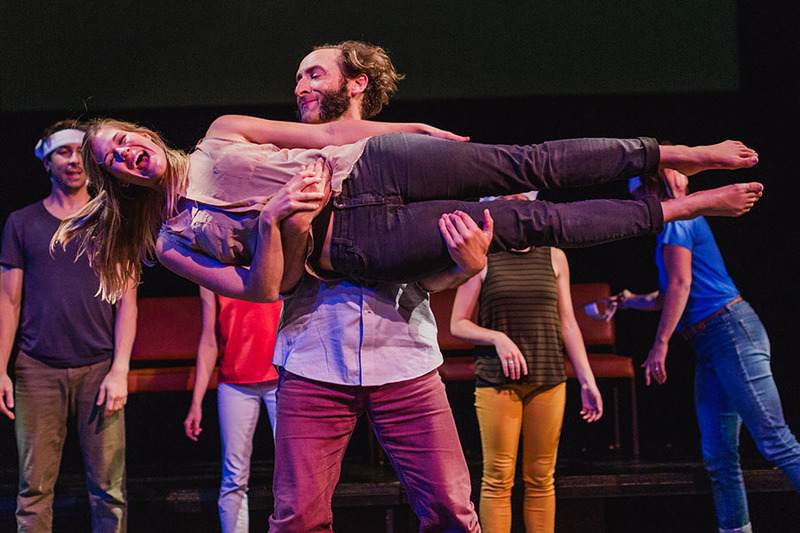 willingness to engage beyond the stage makes the Bare Bait Dance company stand out." BBD has two ways to see screedance: an annual fan-favorite, Kinetoscope: International Screendance Film Festival, and an online platform to see BBD's original videos, Kinetoscope Online. Each year, Missoula County Public Schools and BBD partner to bring dance to all four Missoula High Schools. MoDE residencies span from one week to a full semester of dance instruction. BBD is the only dance company in the state to actively invite and produce out-of-state dancers and companies. Guest Performance Residencies enrich season offerings through fresh cutting-edge performances, community workshops and direct dialogue with celebrated dancers and artists. Western Montana is a magnet for talented directors, choreographers, and artists. In order to harness the diverse energy and unique artist power in and around Missoula, Guest Collaborative Residencies put both BBD Company Members and Guests in the studio together to bring truly inspired projects to the stage. 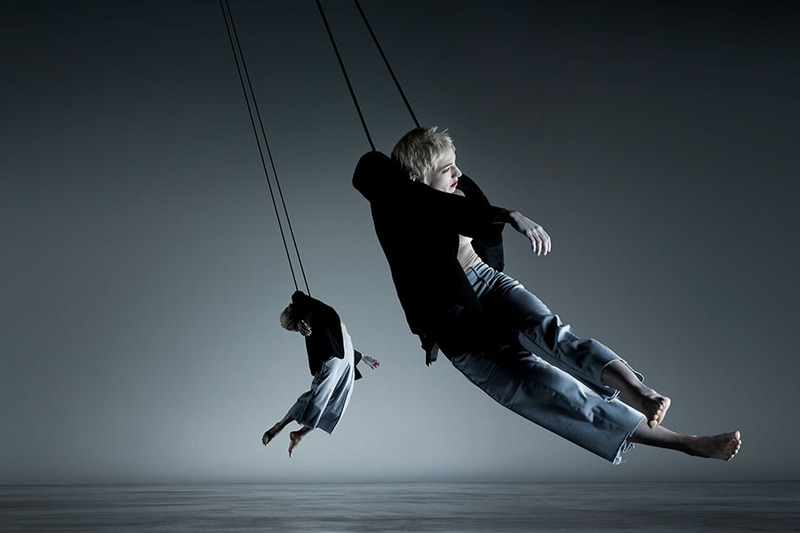 "... this is thoughtful dance at its finest."